Since the commencement of recorded history, man has regarded gold as a symbol of wealth and status. It is respected world over for its value and rich history which is interwoven into diverse cultures. Throughout the centuries, gold has had an unparalleled prominence in the society. Gold’s value is linked to its physical properties that make it ideal for use as money. It is unassailable valuable because man chose it; history proved it and its zero counterparty risk affirms it. Gold is uniquely ductile, malleable, rare and beautiful. Taking of beauty, gold is perhaps the most attractive element to the human eye. Its captivating appearance has not changed since the ancient times; the Egyptian Pharaoh saw it as wonderful and desirable just as any bride does today! 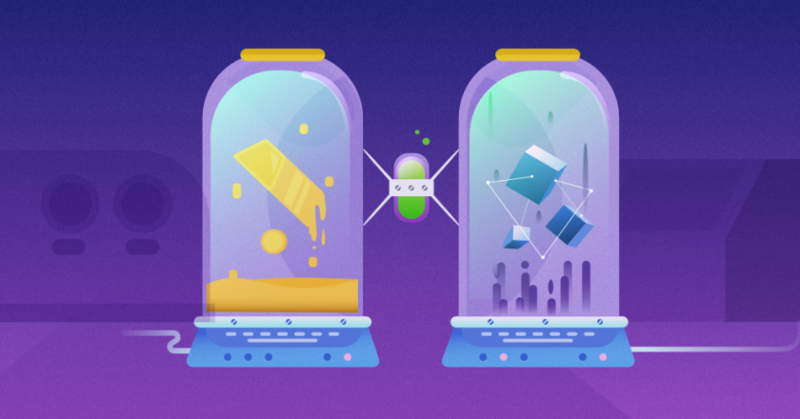 Although anything can be used as money, a few definitely work better than others, and for thousands of years, gold emerged as the best store of value. Gold has been used in the modern times in form of coins to instill confidence in the currency. It does not require the backing of any government, a bank of brokerage firms; gold can never suffer a default or its economic value fall to nil. Gold became more precious particularly after the abolition of the gold standard in the early 1970s. To date, investors still regard it as a safe-haven asset for storing wealth and a hedge against inflation. Gold often referred to as a “crisis commodity” is also a hedge against devaluation of the currency, geopolitical uncertainty and deflation. For the simple reason that gold has retained value for thousands of years, it will clearly preserve its value into the future. Buying bullion gold bars or coins is certainly the most popular way of investing in gold. However, investors can now own digital gold in form of electronic tokens that are based on mass units of physical gold. This means that instead of a lot of paperwork and engagement with intermediaries, you can buy a stake in the real world bullion kept in a vault. However, the ownership of a digital token is kept in a digital wallet. Digital gold offers a global and borderless currency independent of exchange rates and political manipulation. Physical gold is still regarded a real safe haven. Transferring your money into physical gold greatly uplifts your financial situations. First, physical gold is a more stable form of currency unaffected by rising and falling of the dollar. The second and the most important is the gradual value growth of gold, an age-old gold tribute that only gets profitable always. Physical gold’s global recognition and the fact that is highly sought after has made it easily exchanged for goods or services or global currency. Physical gold, just like most investments, is affected by political strife especially in areas where gold mining is so beneficial and lucrative. Additionally, central banks or a national government can instill investor-fear when they sell large portions of the gold since prices may plummet. Storing and insuring physical gold can be quite a hustle, and costly too. When investors buy physical gold, they have to decide whether to store it or have third parties store it for them. And once stolen, it’s gone! Physical gold becomes illiquid when stored at home. It’s quite a bother to have physical gold returned to dealers every time you need to make it liquid. Dealers may even need to refine it before accepting, which is quite costly and time-consuming. Digital gold do self-regulate since they don’t comply with specific financial regulations or some unscrupulous operators. It is a borderless and global currency system, free from exchange rate variation and manipulations. 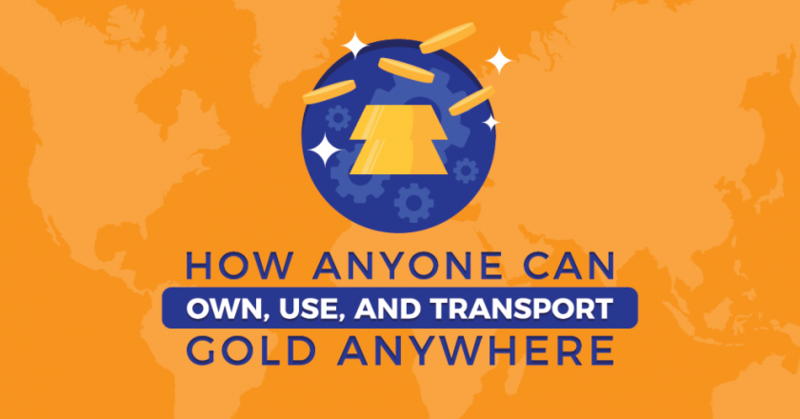 Digital currency bypasses the banking system and allows investors throughout the world to freely trade without touching physical gold. 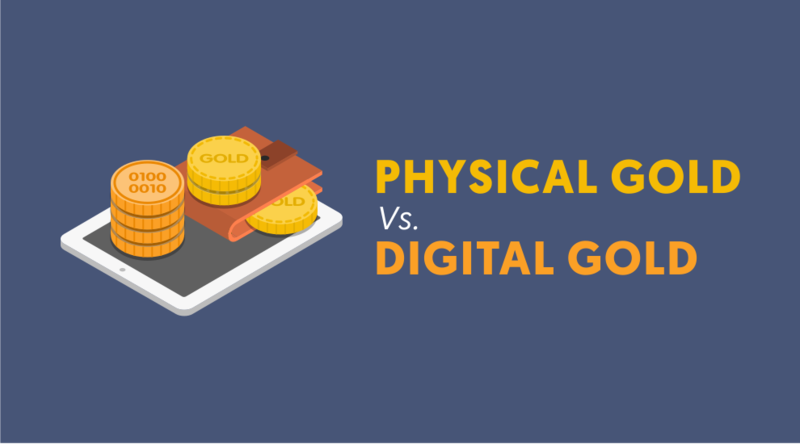 Digital gold eliminates the friction involved storing, holding or transferring the physical gold. Digitized gold offers protections from risks including the monetary policy of countries or territories. The digital gold payment system is bi-directional; this means that before payments are validated, there will be an interaction between your website and the e-gold system. This ensures that there is enough value in your account to meet the payment at hand for robust and secure payment. The digital gold system also provides information to ensure that merchants are able to validate that the payment is indeed from digital gold. However, to reverse a transaction even in cases of legitimate error made or unauthorized use and vendor failures are practically impossible. Moreover, as with all financial media, there are several types of risk inherent to the use of digital gold: management risk, political risk, data security, electricity outage and exchange risk. With more than 3000 years of use, gold has played the longest role as money throughout history. It has stood the test of time and still promises to serve as a long-term store of value. Gold’s price may sometimes fluctuate but its value is priceless. It is scarce, indestructible and cannot be manufactured. Going into the future, more investors will need to invest in this precious metal more easily through digital gold. Possessing or owning physical gold can be quite satisfying. Similarly, digital gold is equally fulfilling. Gold-backed cryptocurrencies are completely different from other cryptocurrencies that suffer from the dangerous speculative investment. The DinarCoin(DNC), a crypto asset created by DinarDirham on the Ethereum blockchain, is a wonderful option for investors seeking digital gold. Its value is pegged on the worldwide gold spot price. The DNC can also be used for trading and making payments. For more information on how to acquire digital gold, please visit DinarCoin’s homepage: http://dnc.dinardirham.com. DinarDirham also enables users to procure Gold Smart contracts from other traders through their platform or approved bullion providers. GSC can be redeemed as physical bullion at selected bullion providers. Get an in-depth understanding of how DinarDirham’s GSC works by visiting their main page http://www.dinardirham.com.